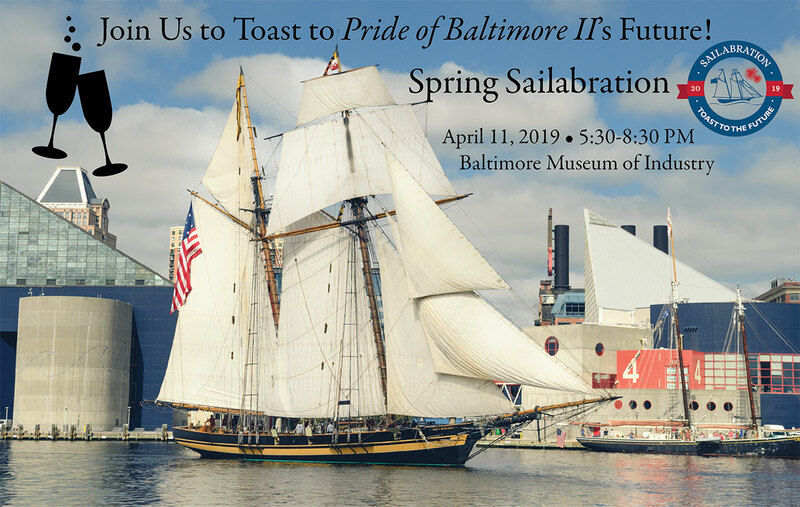 Pride’s Spring Sailabration, our annual fundraiser, is back this year! Pride of Baltimore II turned 30 in 2018, so we will be toasting to Pride‘s future this year. Please join us! 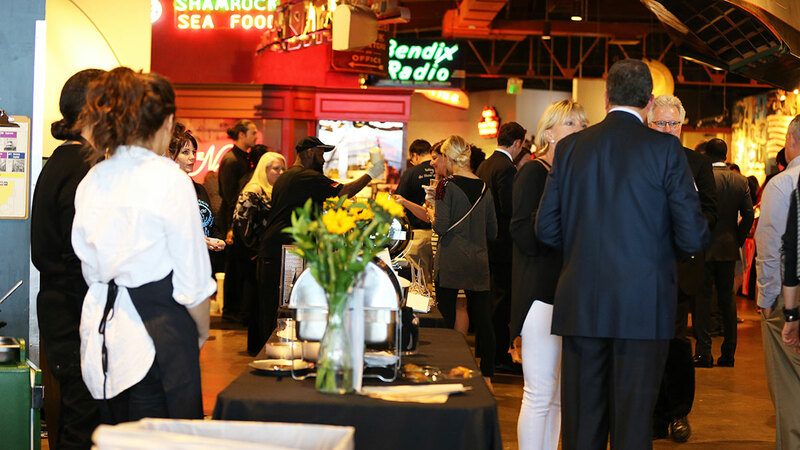 Tickets this year are just $75 and available at the door! Pride of Baltimore II watch, courtesy of Towson Watch Co.